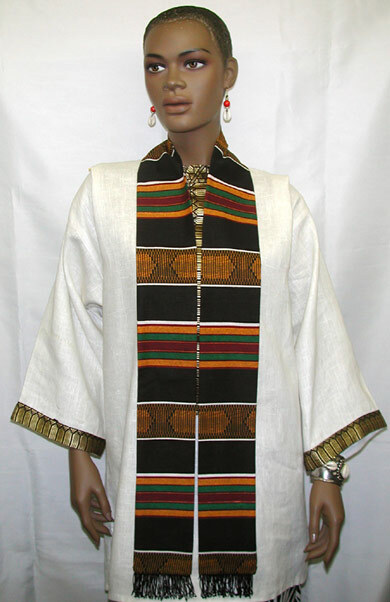 Authentic Graduation Kente Print Stole (72"x4" Long). Our stoles are characterzed by the tightness of the weave which creates a firm "hand" and smooth to the touch. Perfect for graduation and gift item. Now! Free Shipping and Handling Options Available. Made by Wilsdom Designs.